Comments: Tracks 1-5 recorded in Newcastle on July 10, 1973. 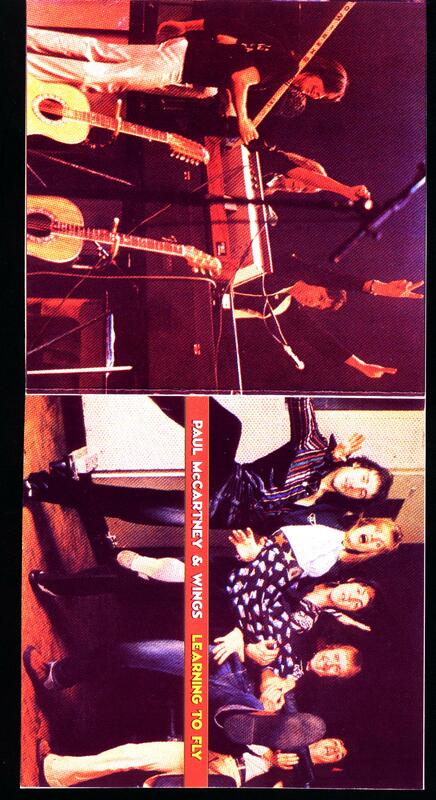 Tracks 6-8 were recorded at a soundcheck in Australia in November, 1975. 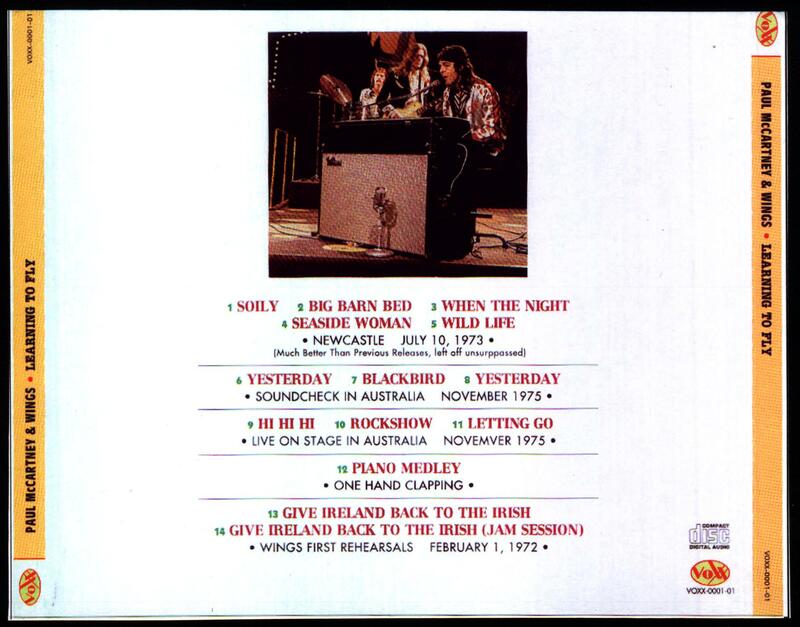 Tracks 9-11 were recorded live on stage in Australia in November 1975. Track 12, cryptically, was listed as "One Hand Clapping". 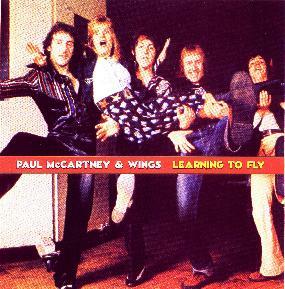 Tracks 12 and 13 were recorded at Wings' first rehearsals held on February 1, 1972.